On Tuesday, October 16, LNS Research hosted the webcast, “Digital Twin: Discrete Manufacturers Making the Connection from Innovation to Performance.” The presentation explained the state of play of Digital Twin in discrete industries, where it’s going in the coming years, and how this exciting mix of real with virtual for products and assets will deliver endless possibilities to improve performance and competitive advantage in discrete manufacturing . The goal of a Digital Twin is to have a software copy that behaves as closely as possible to its real-world twin, capturing every single attribute of that physical thing. We are often focused on Digital Twin of a product – because as products evolve their Digital Twin can be updated to reflect the new product, it can also predate the new product. 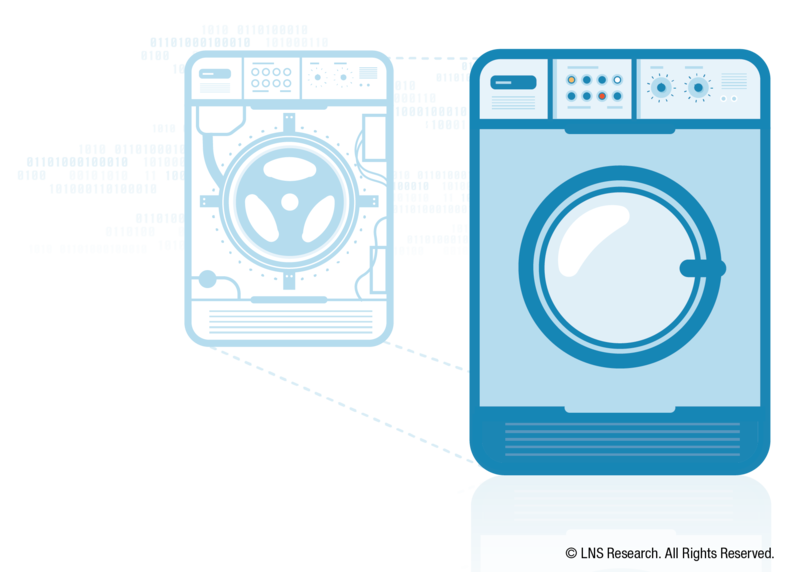 But what about the benefits of having a Digital Twin for assets? Consider a manufacturing plant, we can start with small pieces of equipment that are vital to the production – the more critical that equipment is, the more likely is it that a Digital Twin will deliver benefits. The component, of course, must be significant enough to warrant the (high) cost of developing a Digital Twin or have enough pre-existing models available to construct a first-generation Digital Twin. 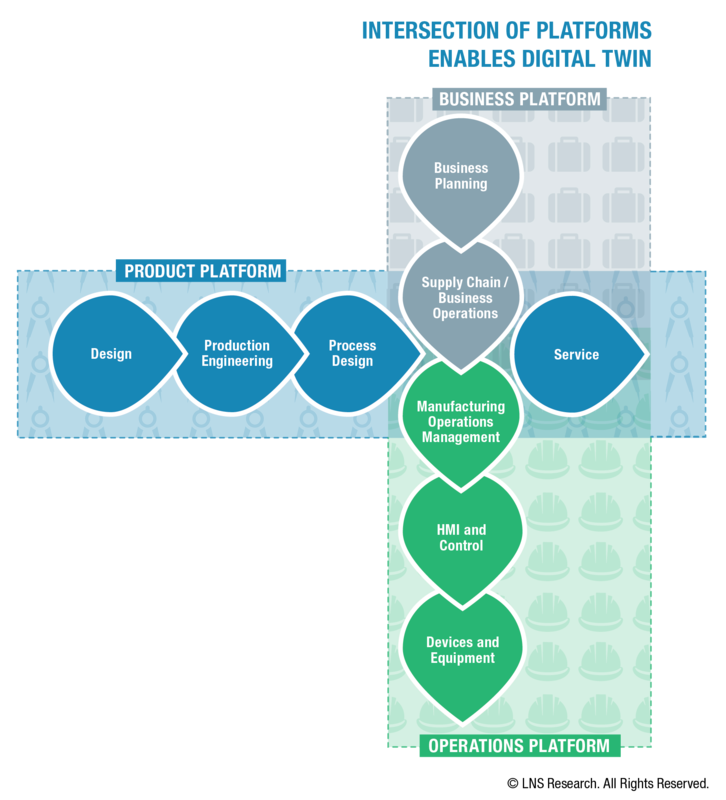 The key for executives is to understand that Digital Twins can bring immediate benefit to a manufacturing plant (and the products it produces), but they are a long-term play rather than a quick fix.